Cabinets to ceiling will let you have many additional storages in your kitchen. 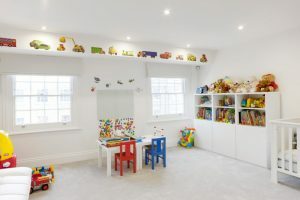 It can also be used to maximize the space since it can cover the empty wall behind. The high cabinet can make your kitchen look more spacious. Since it may be a little bit difficult to reach, you can keep the kitchen items which is rarely used. There are many styles and colors of cabinets to ceiling you can get in the store. 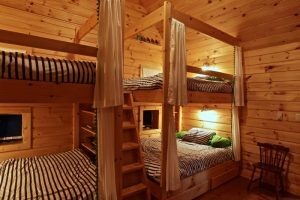 They may come in a kitchen set which consists of under cabinets and island. 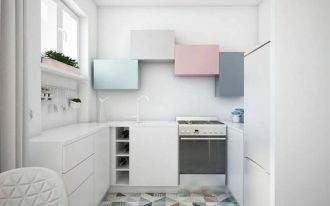 The following are some trendy cabinets to ceiling that will inspire you to maximize the use of space in your kitchen. 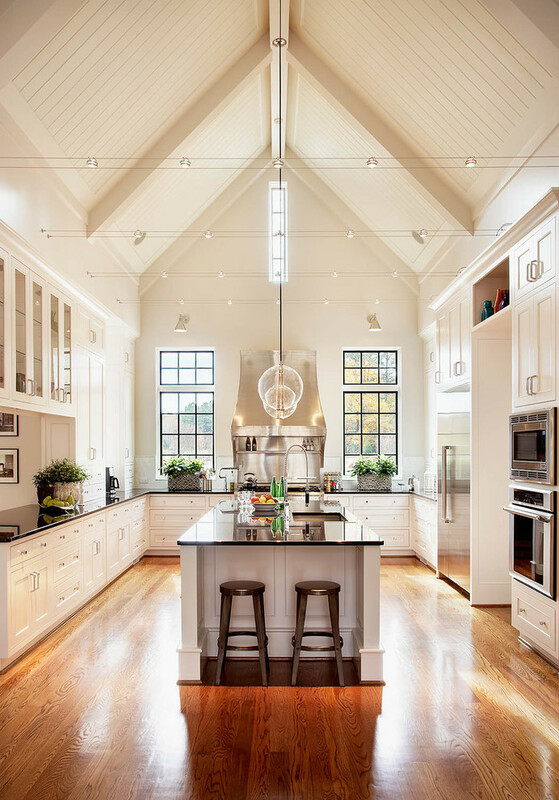 This fantastic kitchen looks so spacious with the white vaulted ceiling. 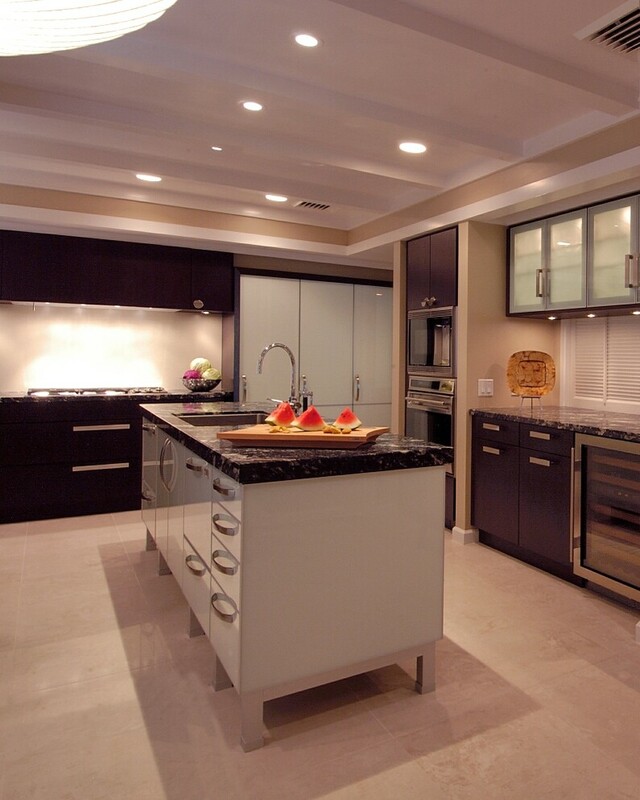 This kitchen set consists of the white cabinets, an island, and the black countertops. Some upper cabinets have glass doors to make the inside visible. 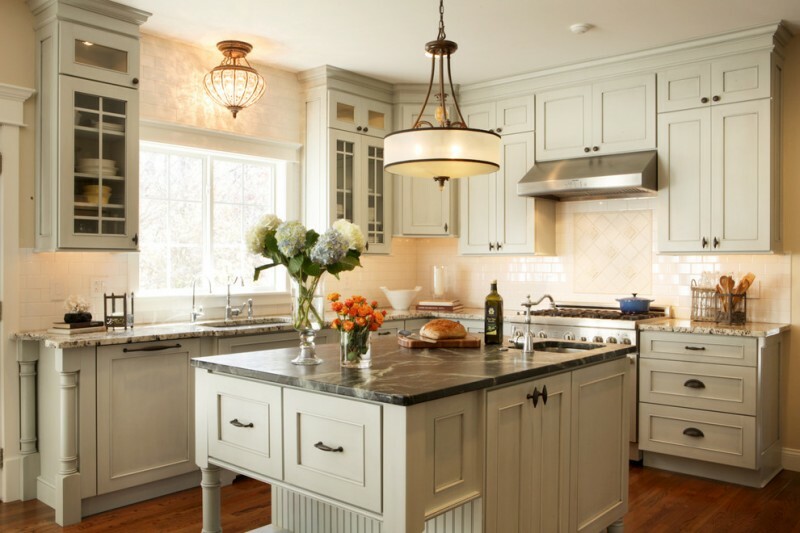 This kitchen features white cabinets to ceiling, a green island, classic pendant lamps, white backsplash, white barstools, and white countertops. The upper cabinet set offers a built-in range hood space and some shelves to display the small kitchen appliances. Try to look for cabinets to ceiling with some gorgeous glass doors. 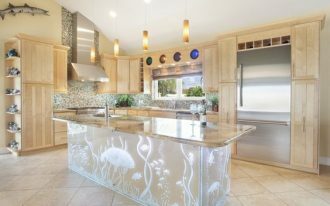 It can decorate and emphasize the style of your kitchen. 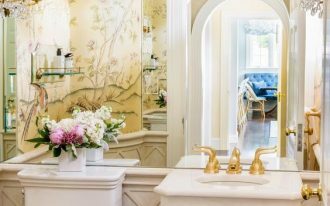 The patterns also don’t bother the classy of the kitchen. 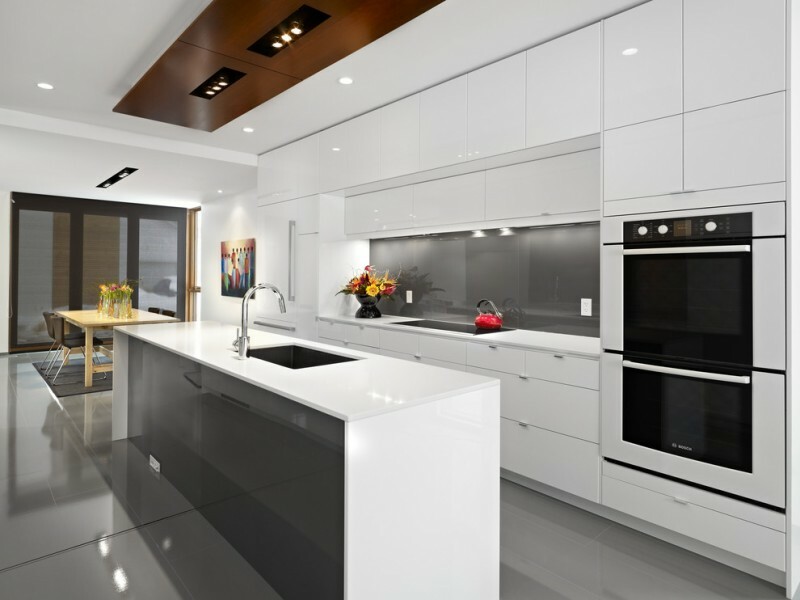 These contemporary white cabinets to ceiling use minimalist design and glossy finishing. 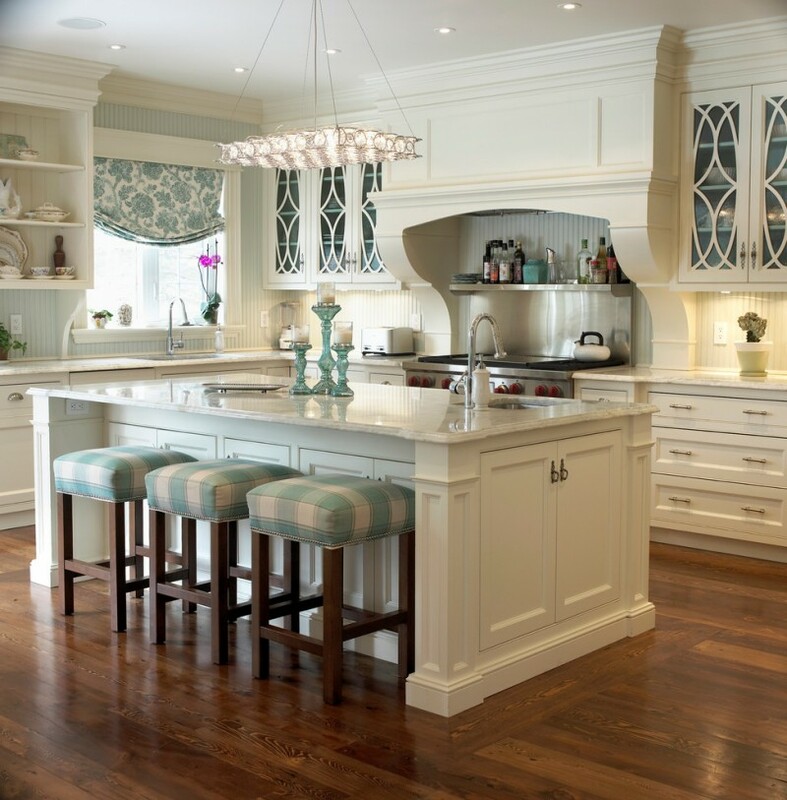 Hence, the cabinets can reflect the lighting inside the kitchen very well and can be easily cleaned. 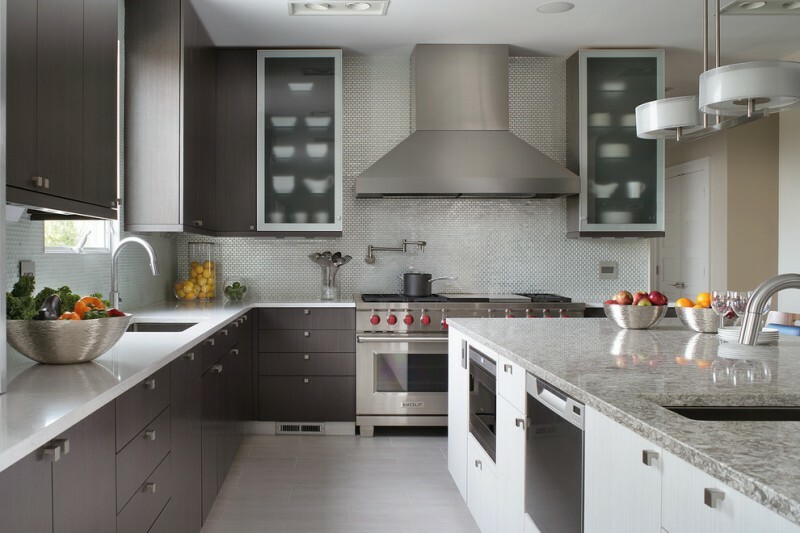 Darker cabinetry for the bright room is a good choice to balance the minimalist colors. Some of the upper cabinets have the slab and frosted glass doors with metal frames which looks so stylish. 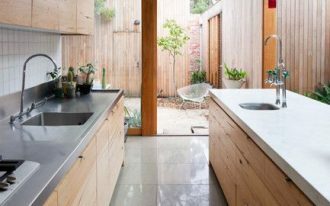 When you want a natural feeling in your home, especially in the kitchen, you can use wooden material for the kitchen furniture items. 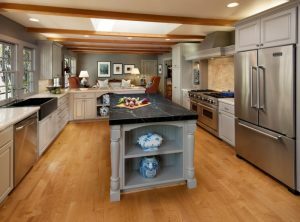 Pair with the wooden cabinets and island with the lighter wooden floor to make a statement. 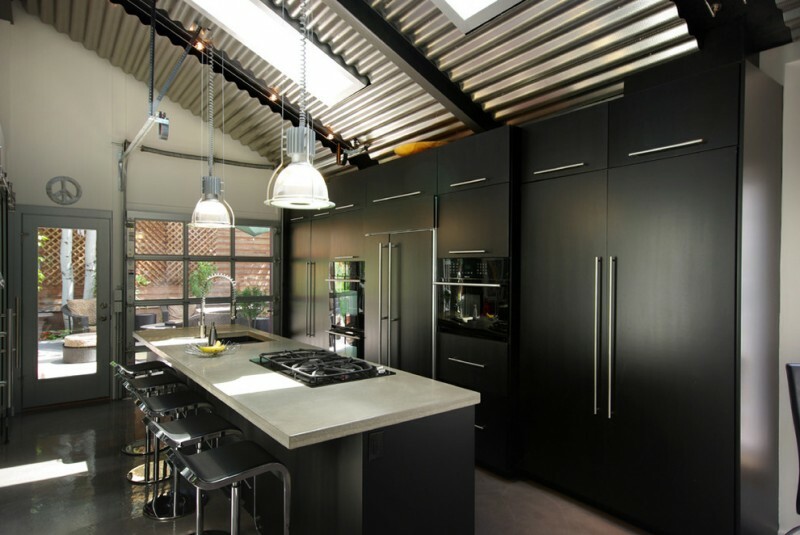 Industrial style kitchen can also be so gorgeous like this black kitchen. The black cabinets to ceiling complete the look of industrial elements on the pendants, the ceiling, the kitchen doors, and windows. The built-in kitchen appliances become the modern touch in this kitchen. The corner space may make us confused in installing a cabinet since it can create an uncomfortable item. This kitchen has the perfect corner cabinets to ceiling set. The corner cabinet is designed to maximize the space and give easy access for everyone. 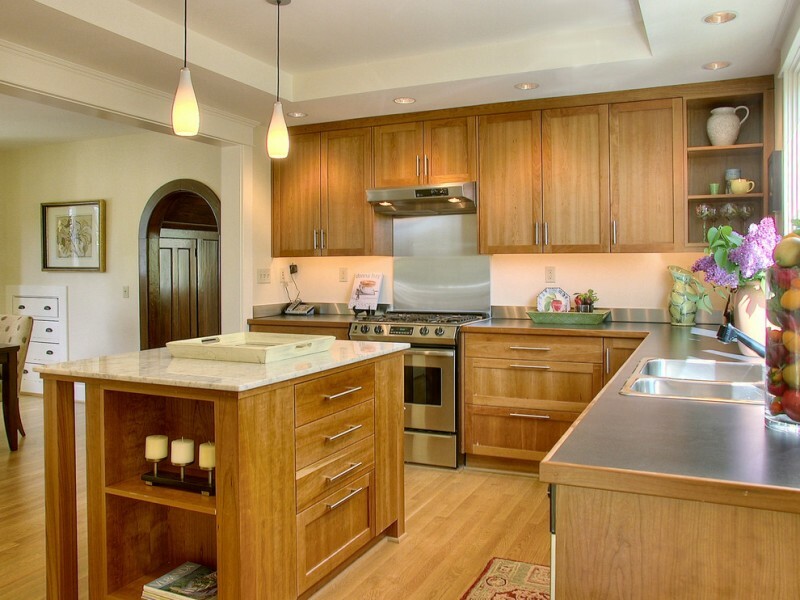 A small kitchen can get the advantages from cabinets to ceiling. Since it can keep many kinds of kitchen stuff in your kitchen. The glass cabinets doors on it are designed nicely on the end cabinets. 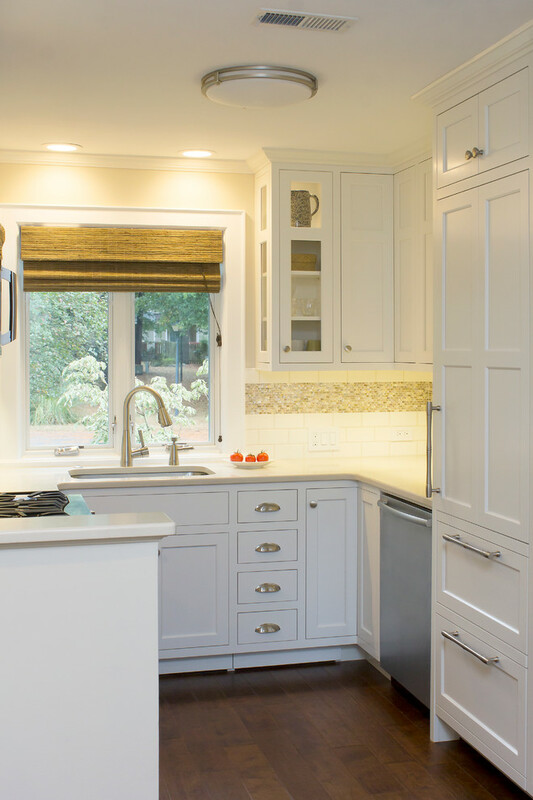 The upper cabinets with the frosted glass doors provide some lighting that can highlight the glassware and dishes. It looks so cozy for a kitchen.